The player has come out to back under-fire manager after the red devils drew blank against Valencia. The Portuguese is walking in what could be described as the worst period of his career. Indeed, Mourinho has never gone four games without a win on home soil. This is making heads roll and tongues wagging that maybe the manager has finally lost his touch. 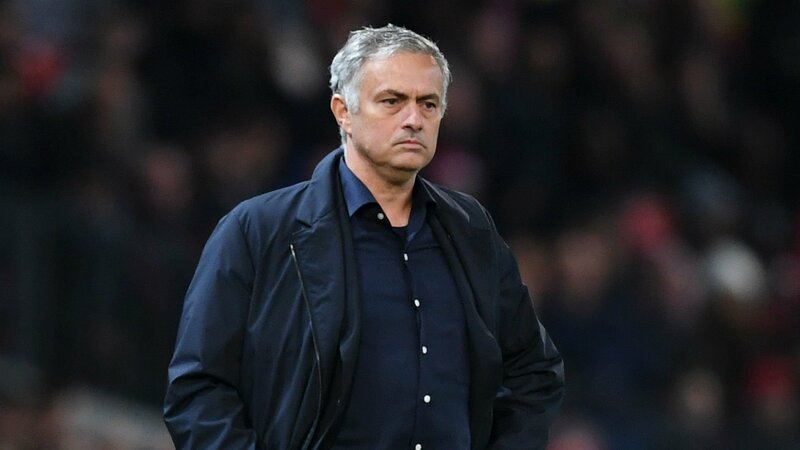 Valencia said that he has no problem with the manager contrary to what the media has has said been fronting and that the United squad are hundred percent behind their manager. Valencia said it was because there results have not been skewed in their favor in recent times that's there rumours have gotten louder. Valencia said he has no problem with Mourinho on the vice captaincy and that the manager determines who is made captain. The United defender however expressed worries over the condition of the team saying they don't move fast enough and that they haven't won on home soil for a while. He said that needed to change as they take on Newcastle this weekend.